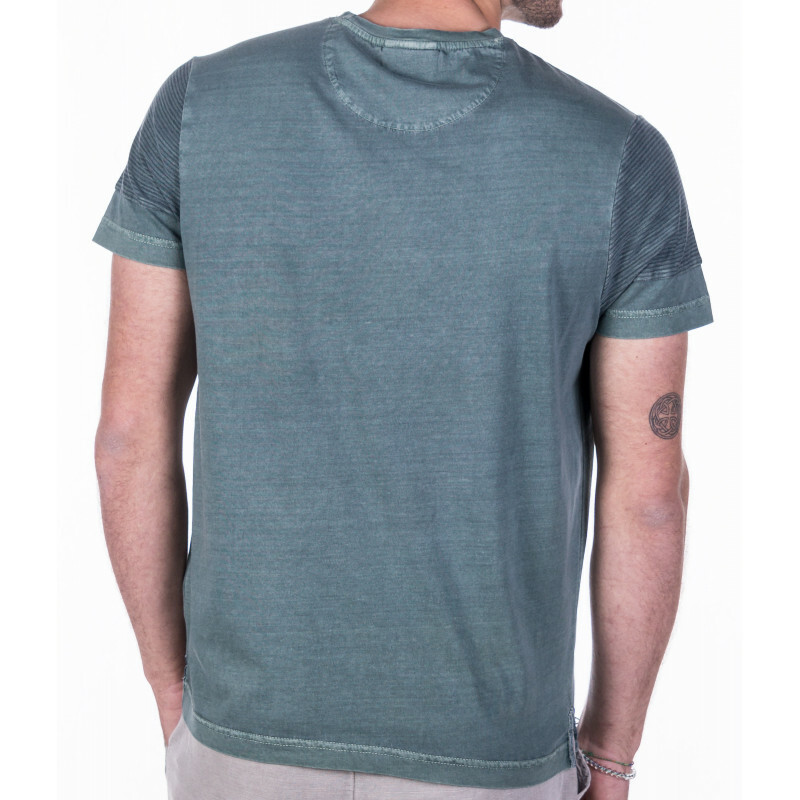 Short sleeve pigment dyed plain t-shirt mixed with pinstripes made from 100% combed cotton. Crew neck. 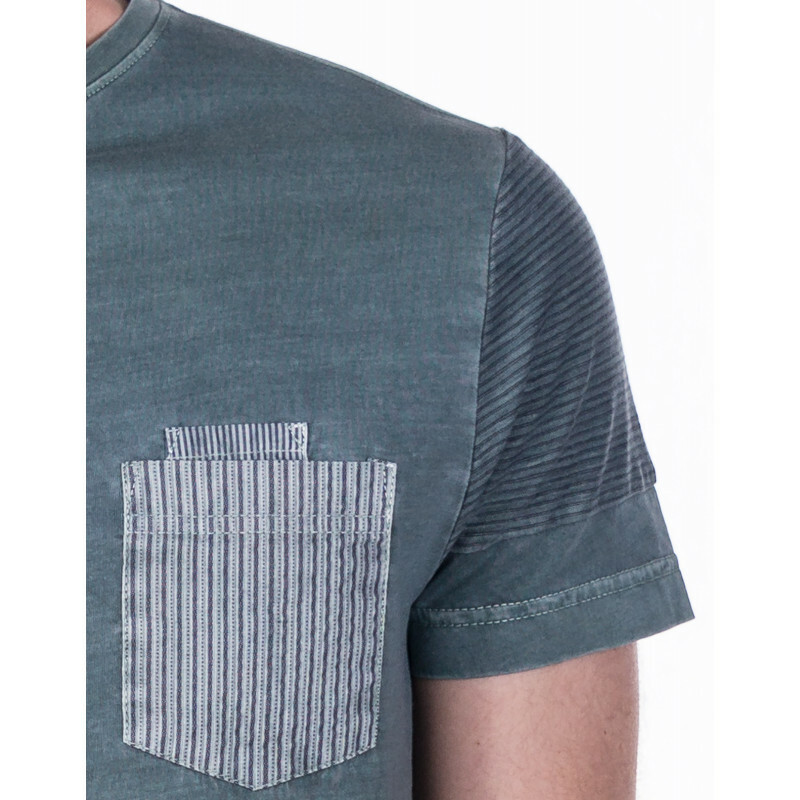 Pinstriped fabric in front patch, pocket and inside collar. 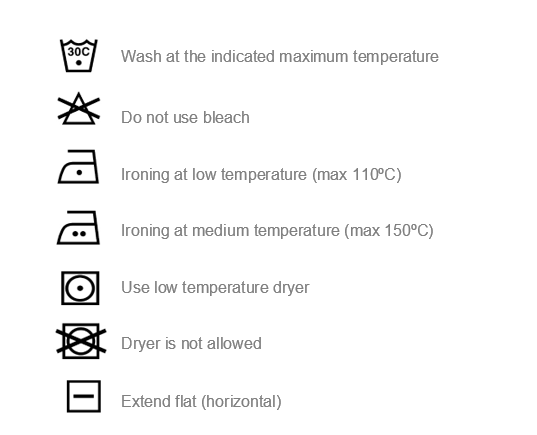 Chest double pocket. Slits on side hem.